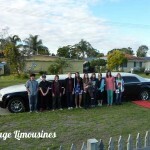 Whether it be a Dinner, Birthday or Anniversary cruise in style and luxury and elegance in our Stretch Chrysler Limousine Hire Perth. 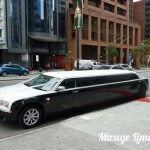 Sit back and relax while sipping on your favourite drink while been chauffeured in pure luxury with family and friends. 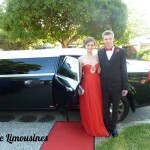 Our limousines hire Perth are of the highest standard with superb presentation of vehicle to a courteous and well groomed chauffeur to cater for your every need or special request,we’d only be to happy to help just ask. 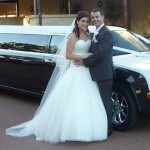 Make it a special day that should be long remembered. 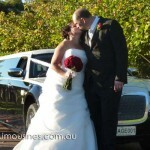 Call us today to confirm limousine availability and discuss you Perth limousine requirements. 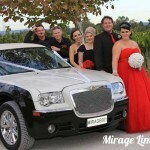 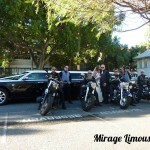 Limo hire Perth by mirage limousines.